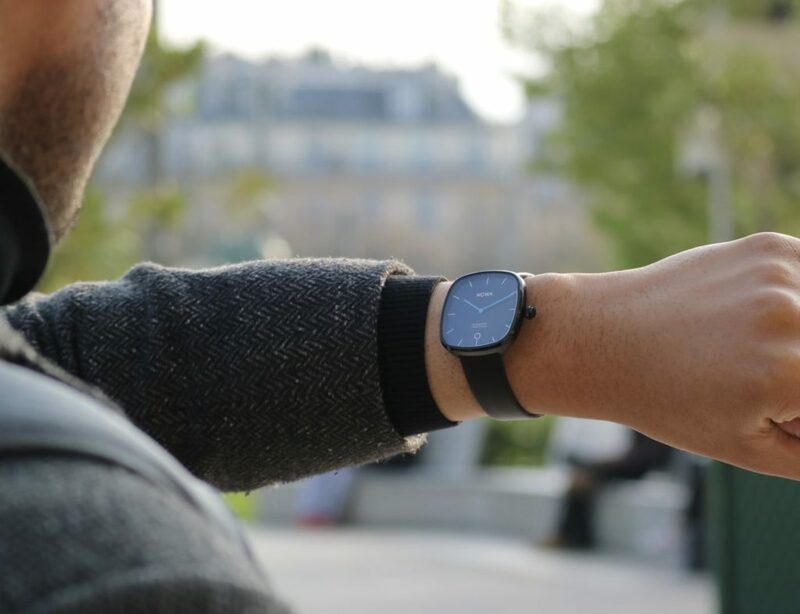 Choose a smartwatch with some style with the Huawei Watch fashionable smartwatches. 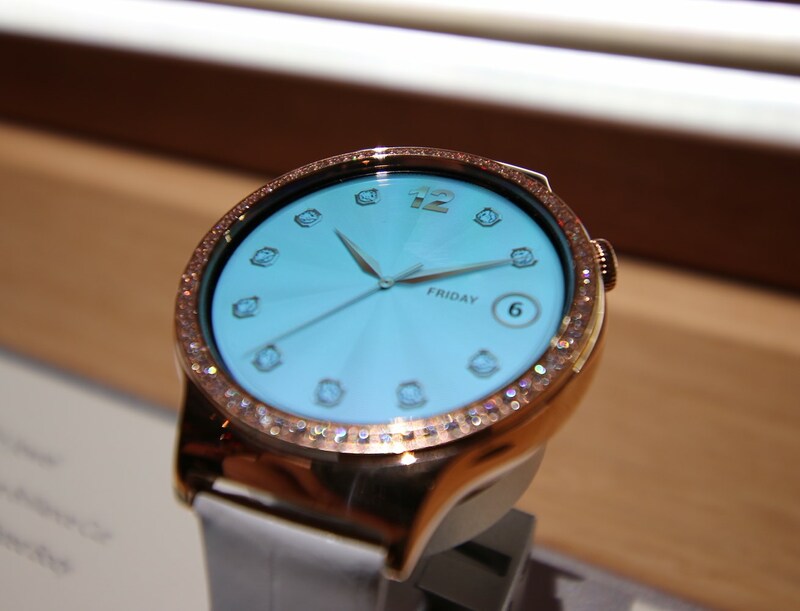 Designed to have a customized watch face, this watch is made with fine jewellery and metals. 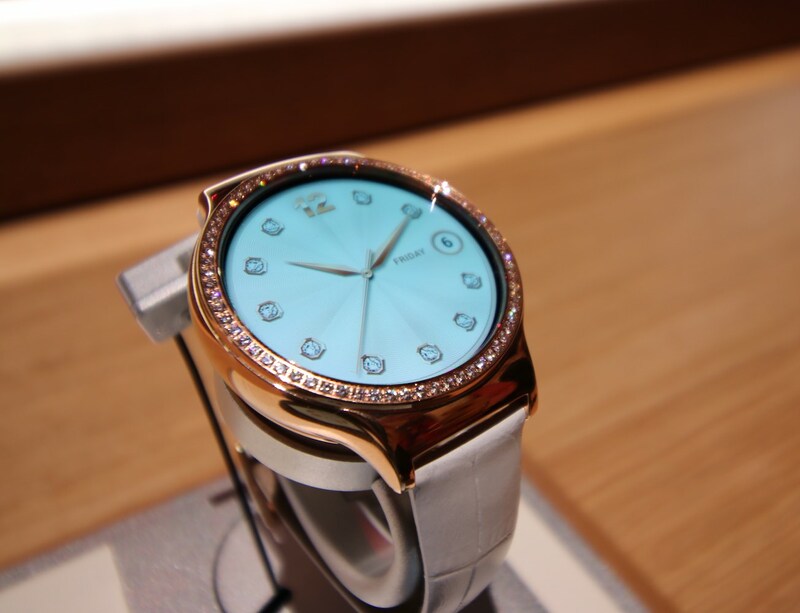 There are two models of the Huawei Watch: the Jewel and the Elegant. 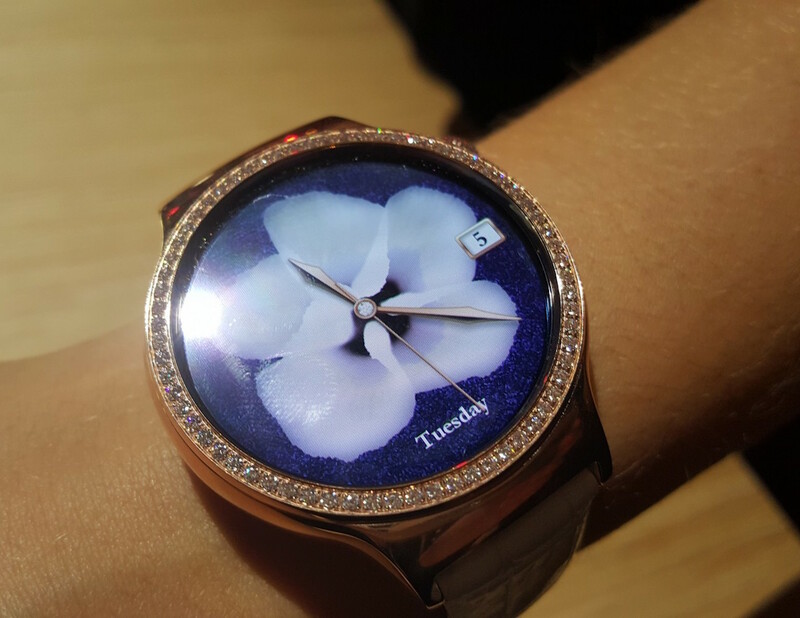 The Jewel version has a beautiful halo around the bezel complete with 68 different Swarovski crystals that will catch any eye. The Elegant, although subtler, is equally beautiful. 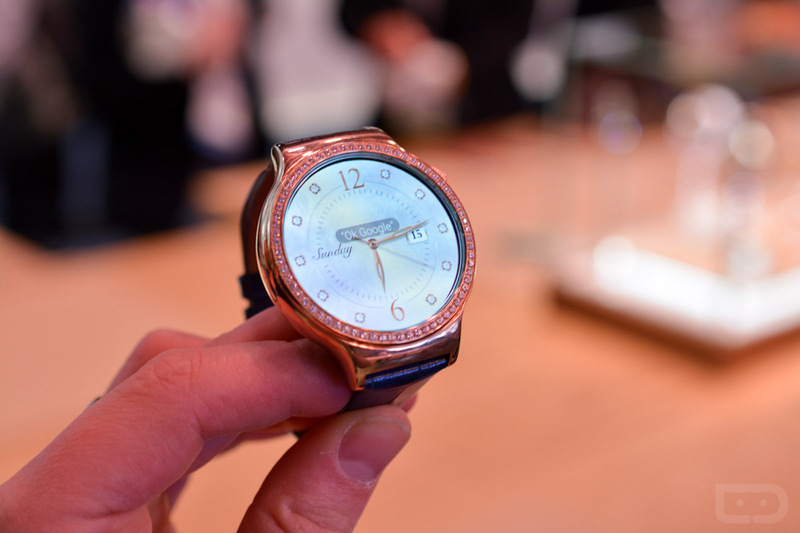 It has an extra ring around the bezel with a rose gold finish for a more refined style. 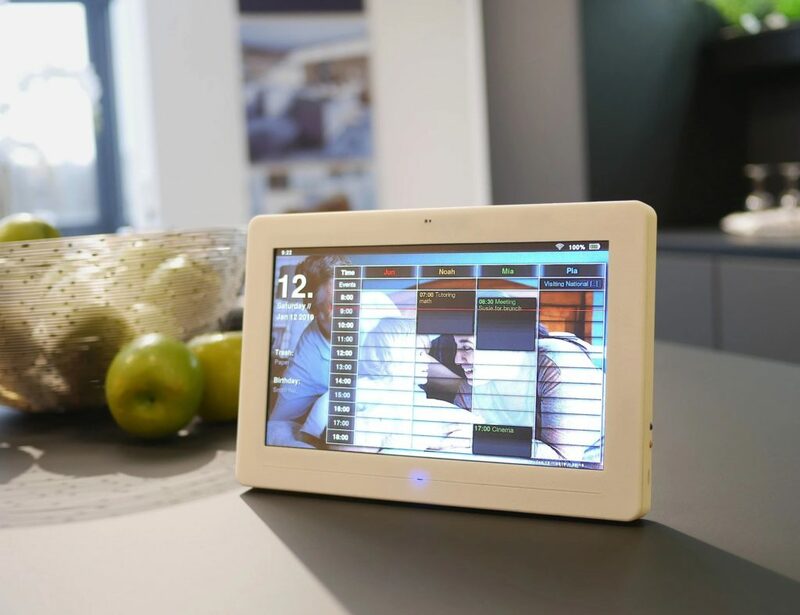 The customizable watch face can be your choice of clock layout as well as background design. Each of these sophisticated smart watches is encased with a sapphire crystal and has a stainless steel band. 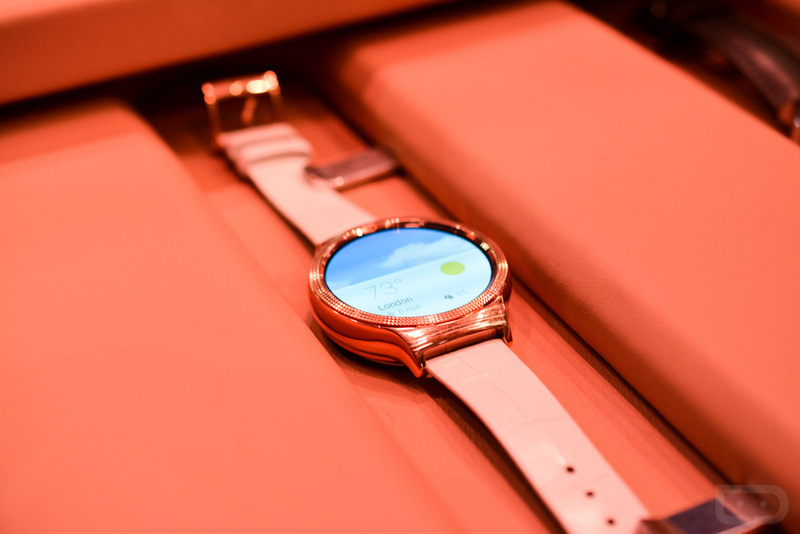 Get your notifications in style with the Huawei Watch.